We just installed a double panel compact radiator into a small shops office in Canary Wharf London on the Isle of Dogs. 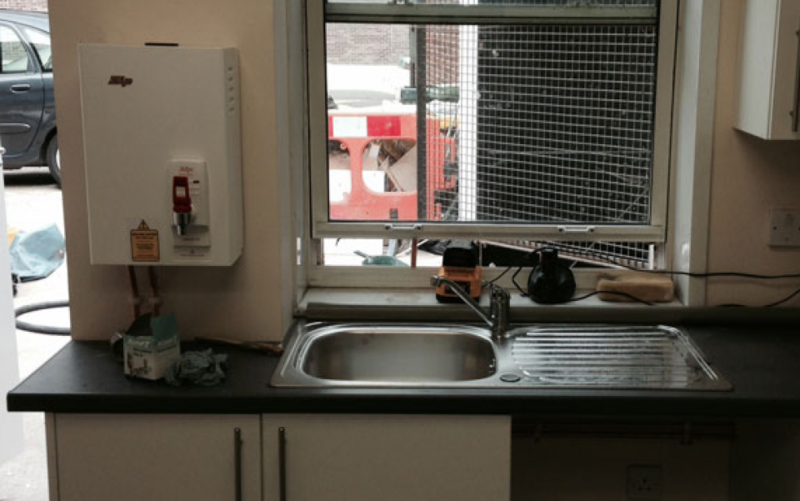 We recently installed a water heater in a commercial premises on the Isle of Dogs London. If you need a quote for any plumbing work whether it’s for an emergency plumber with fast one hour response time or if you’re looking for a plumber that will come and fit a bathroom, boiler, sink tap, then give us a call. 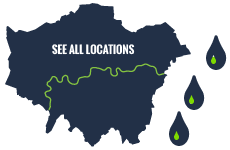 We cover the whole of East Ham and are more happy to attend your business or residence within one hour for any emergency situations or we can set an appointment so we can quote on your upcoming plumbing project such as bathrooms, boilers and kitchens. 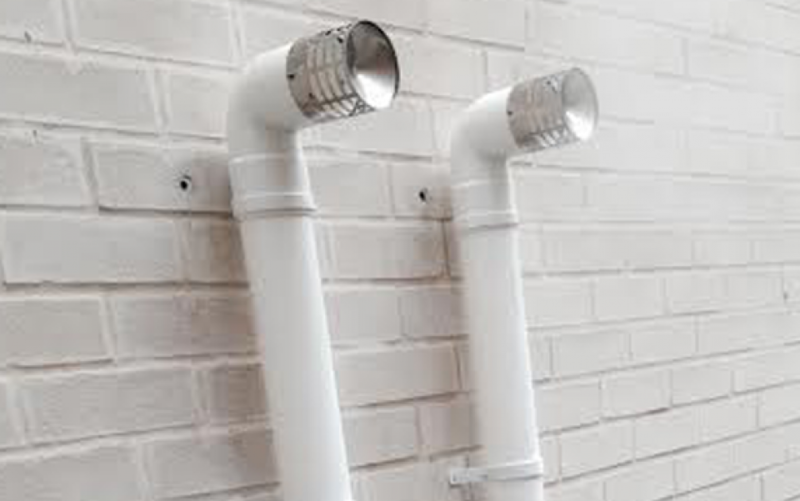 Plumber East London is an independent family run plumber and we’ve been covering residential and business plumbing in East Ham for a number over 10 years. 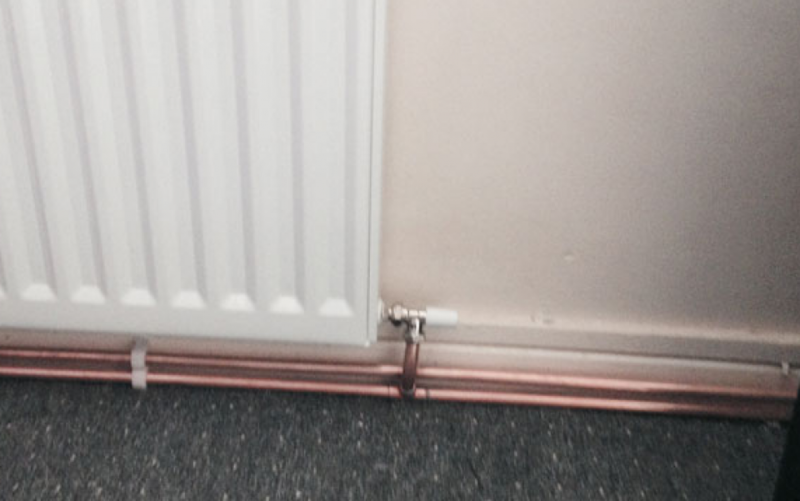 We pride ourselves on delivering a friendly and expert plumbing service all at a low cost. We are keen to win your business I will always submit a very competitive quote. So if you have a plumbing job why not give us a call and see how much you can save against other plumbers in the East Ham area. We give 12 months Labour and parts guarantee for all our plumbing jobs and we pride ourselves satisfaction. Our average response time for emergency plumbing in E6, Beckton, Upton Park and Barking last year has been 30- 49 minutes until we receive the call and are on site. However we are able to give you clear instructions on how to turn off the gas, turn off your main water supply and you also drain any cold water tanks that are in your loft stopping any further damage. We are countless success stories across E6 London Borough of Newham / East Ham area from happy clients that have received instructions over the phone to mitigate any further damage to their property. If you have an emergency plumbing job in East Ham I want to speak directly to the plumber that's going to be attending your site give us a call. Do you have a blocked drain in East Ham? Call us today and we will do all the dirty work and get your drains flowing again. We have all the high pressure hoses and drain cleaning rods that you need do forget your drain fully cleaned. we pride ourselves on leaving the site clean and all foul water removed so you don't have to touch anything. Give plumber East London call and we can you unblock your drains within the hour. If you need combination boiler or traditional System boiler / regular boiler in East Ham we are more than happy to give you a competitive quote. Plumber East London covers the whole of East Ham and E6 area for installations of new boilers and boiler servicing. 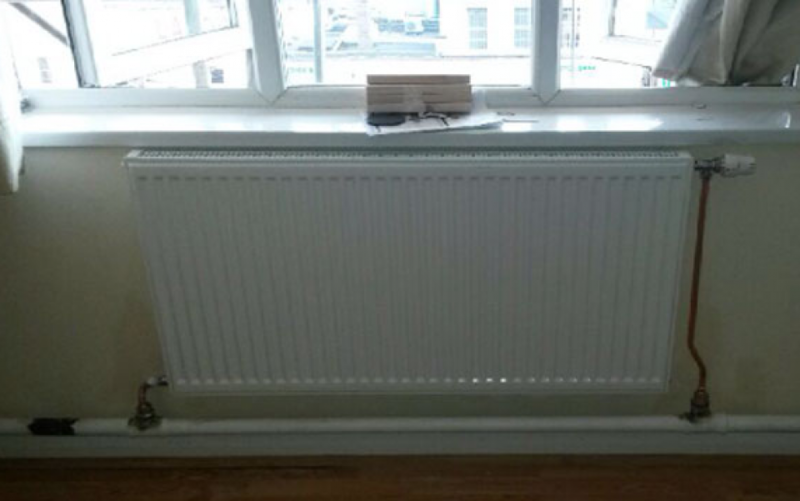 When we arrive on site for the quote we'll look at the state of the central heating system and we'll give you a quote for both types of boiler and will also look at replacing the radiators if needed. When we under go all the work we make sure that your boiler is gas certified, has the right size gas feed and ultimately we will specify good quality and efficient boiler.